If you felt that Victoria Beckham’s all-new Eva Bag bore similarities to the Classic from a French luxury house that’s undergoing some major changes pretty soon, this is sure to raise even more eyebrows. Or maybe not. Coined Dior21st, the bag sports perfectly curved edges over on the front flap and body, one that gives it a sleek and modern look and appeal that’s also really familiar. Lift the buckle out and the interior bears a similar (almost identical, even) look to the former, one that comes with two accordion-like compartments and a zippered pocket right at the back. The leather? Smooth, shiny lambskin for that clean, minimal look. Similarities aside, the Dior21st does have its key differences like the interlocking CD buckle which first made an appearance on the C’est Dior (with the V-shaped flap) two seasons ago. 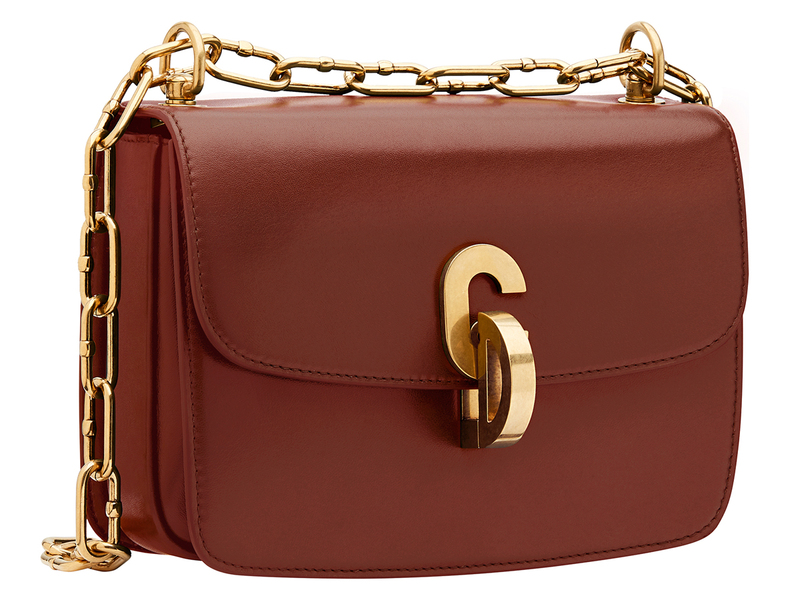 In addition, the detachable chain strap comes in an aged gold-tone metal that gives the bag added character and an extra bit of edge, something that’s clearly evident in Maria Grazia Chiuri’s designs for the Parisian house. Measuring 24 cm by 17 cm, the Dior21st Flap Bag will set you back by SGD4800, which is great for those of you looking for an elegant bag under the 5 grand mark. Coming in 3 easy-to-match hues of Black, Blue and Brown (shown above), the bag is part of Dior’s Fall-2018 lineup and also one that’s available across all Dior boutiques now.